The Board of Veteran CEOs: Can a Woman Be “Too Old” for Marriage? her past and how suitable she may be as a wife. In fact, most men would never consider her to be wife material at age 30. For the rest of her life, the best men would overlook her. In the US, the career woman reins. Many women put off marriage until well in their 30s. They make the claim their career is more important than having a husband and children. However, what would happen if men in the US embraced Chinese culture? Would it force women to make different decisions about dating? Would it force women to choose a suitable mate before age 29? Would that affect their careers? Would that expose a hidden reason for women’s desire to be well educated and employed? 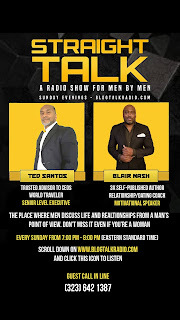 Join us for this conversation and answers to these questions and many more. 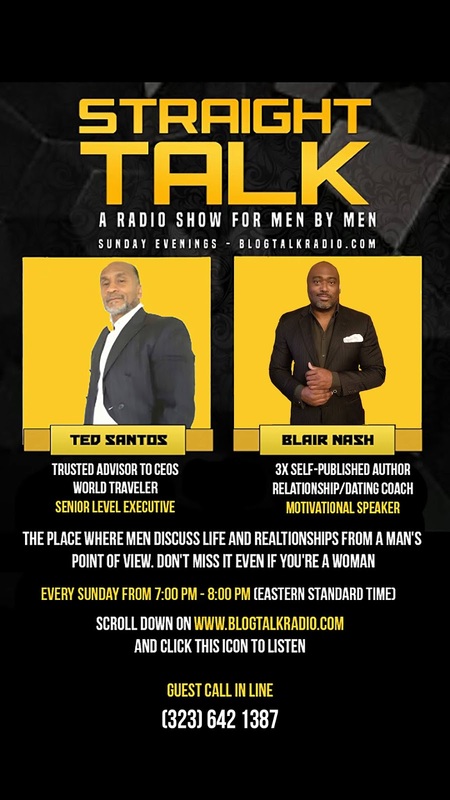 Sunday, October 28, from 7:00pm-8:00pm at Straight Talk with Ted Santos and Blair Nash on www.blogtalkradion.com. Call to comment live at: (323) 642-1387.